Fitness clubs in Wuppertal are fully equipped with the latest technologies and have been made for people to have the perfect work-out. If you wish to train with a personal trainer, you can hire one in almost every fitness club in the city. Also you can order a personal training program and health diet, so you can maximize the results you want to accomplish in the gym. 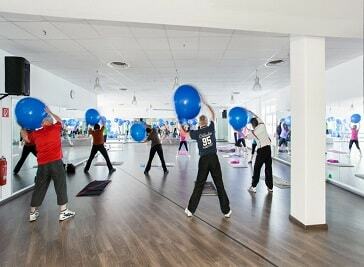 At Ai Fitness WUPPERTAL the name is on 365 days a year program. For only 19.95 euros a month you get the all-inclusive package. Fitness training, course participation, health check, nutritional advice, beverage flat rate or vibrating plates are just a few of our included services. We want you to feel completely at ease with us. And help to increase your zest for life and improve your health. Most of all, we are committed to providing you with the best possible care to help you achieve your own personal training goals. And if only to put your pig in the long run quiet, so you always motivated you can visit Joyce Sports and Wellness. 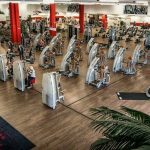 Welcome to Maxx Gym Wuppertal! 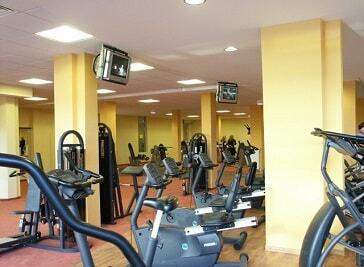 For only € 19.95 * per month you will get a fitness training all inclusive and the perfect wellness experience! 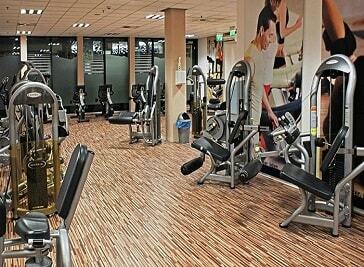 Our Maxx Gym Gym in Wuppertal offers extensive course programs, a comprehensive all-round care and free parking.